Found 29 file extension associations related to ENVI and 25 file formats developed specifically for use with ENVI. 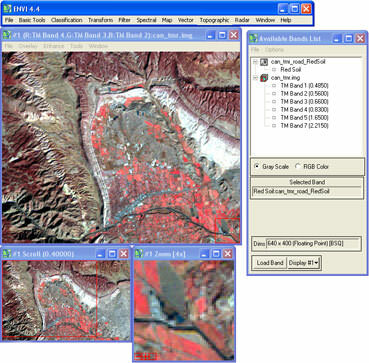 ENVI is the premier software solution for processing and analyzing geospatial imagery used by scientists, researchers, image analysts, and GIS professionals around the world. ENVI software combines the latest spectral image processing and image analysis technology with an intuitive, user-friendly interface to help you get meaningful information from imagery. If you need more information please contact the developers of ENVI (Exelis Visual Information Solutions), or check out their product website.